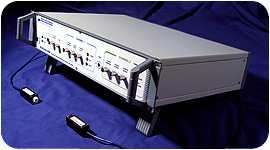 Computer-Controlled Dual Channel Resistive-Feedback Patch Clamp and High-Speed Current Clamp Amplifier. The MultiClamp 700B is useful for a wide variety of intracellular or extracellular recording. 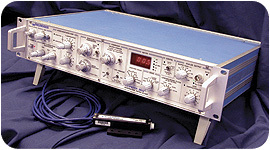 The Axoclamp 900A is a complete microelectrode current-clamp and voltage-clamp amplifier, useful for a wide range of intracellular microelectrode recording techniques. The Axopatch 200B patch clamp offers the lowest-noise patch-clamp amplifier technology. The open circuit (amplifier) noise in patch-mode has been reduced to unprecedentedly low levels. Microelectrode Amplifiers Comparison Chart. Applications and feature comparisons for the following: Axoclamp 900A, MultiClamp 700B, Axopatch 200B, Axoclamp 2B and GeneClamp 500B. The HS-2 and HS-2A headstages are used with the Axoclamp and the GeneClamp. They are all unity-gain voltage recording headstages but they come in a variety of different current-passing gains for applications as diverse as extracellular recording, bath-potential recording, ion-sensitive recording, ionophoresis and intracellular recording from small or large cells. Model Cell Adapters, Cables, general-purpose plugs, headstage mounting rods, Buzz Duration Control and more! 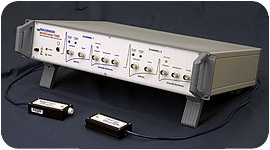 The Axon Digidata® System is the most widely used for a variety of electrophysiology recordings in laboratories worldwide. 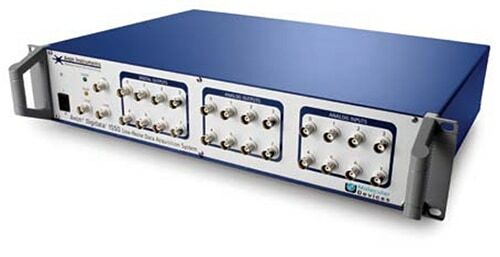 Digidata 1550 further extends the precision and quality of the existing Axon Digitizer platform with enhanced performance in command voltage output control and sampling rate. 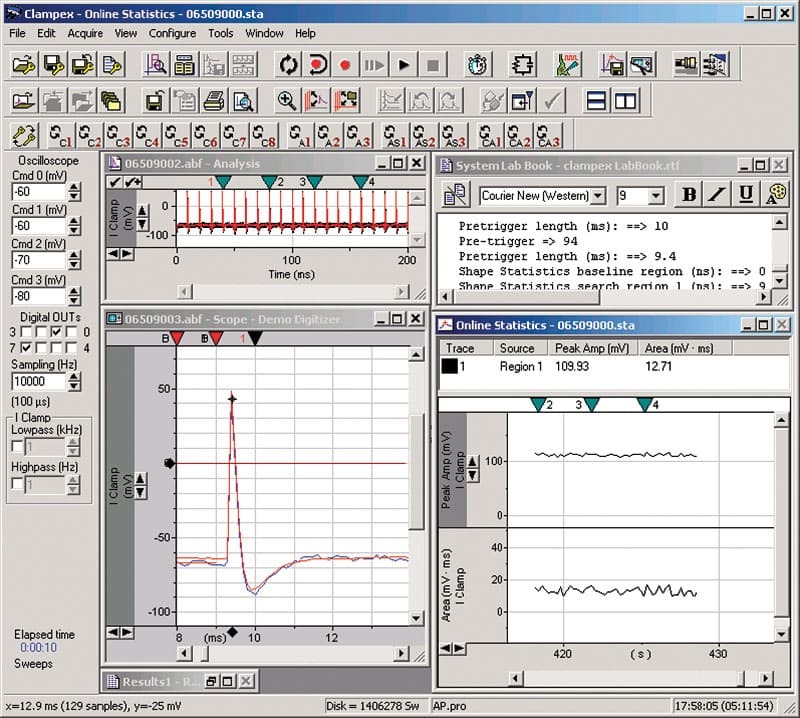 The pCLAMP software suite fulfills many different experimental needs, such as synchronized stimulation, event detection, and online analysis. It is the most widely-used data acquisition and analysis program for the control and recording of voltage-clamp, current-clamp, and patch-clamp experiments.